"Excellent service and courteous and very nice." Have a question for Hotel Alt Tempelhof? "Lots of extras available at reception and a huge breakfast if you're hungry in the morning." "I had a fantastic holiday here." 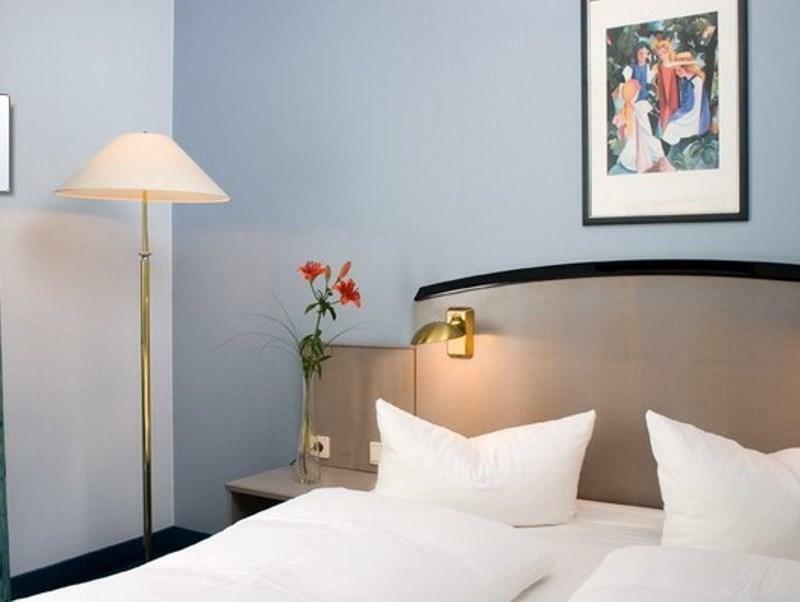 "The location was good to reach attractions and the room was..."
Situated in Tempelhof, Hotel Alt Tempelhof is the perfect place to experience Berlin and its surroundings. 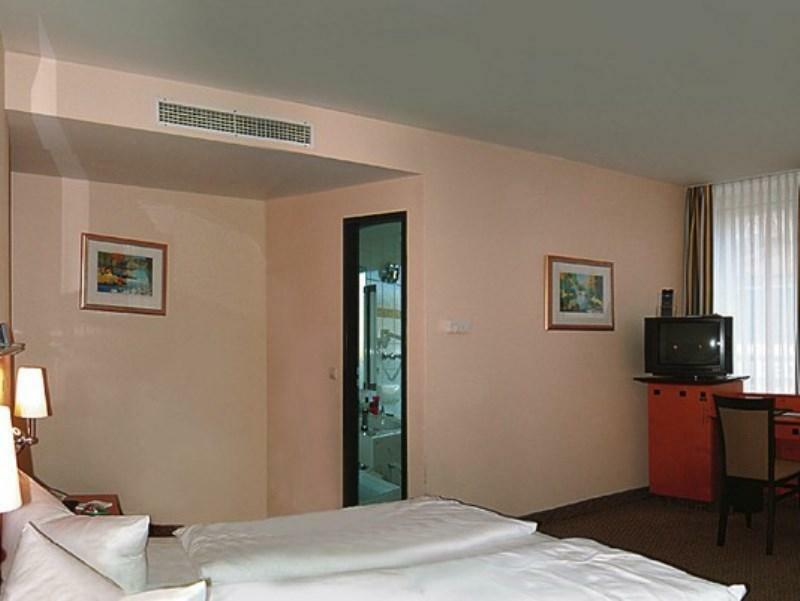 Only 16 KM away, this 3-star hotel can be easily accessed from the airport. No less exceptional is the hotel's easy access to the city's myriad attractions and landmarks, such as Malzfabrik, St Joseph-Krankenhaus, Flughafen Tempelhof Airport. At Hotel Alt Tempelhof, every effort is made to make guests feel comfortable. To do so, the hotel provides the best in services and amenities. To name a few of the hotel's facilities, there are 24-hour front desk, facilities for disabled guests, luggage storage, Wi-Fi in public areas, car park. Guests can choose from 73 rooms, all of which exude an atmosphere of total peace and harmony. Besides, the hotel's host of recreational offerings ensures you have plenty to do during your stay. Discover an engaging blend of professional service and a wide array of features at Hotel Alt Tempelhof. "The staff were friendly the room was spacious and spotless." 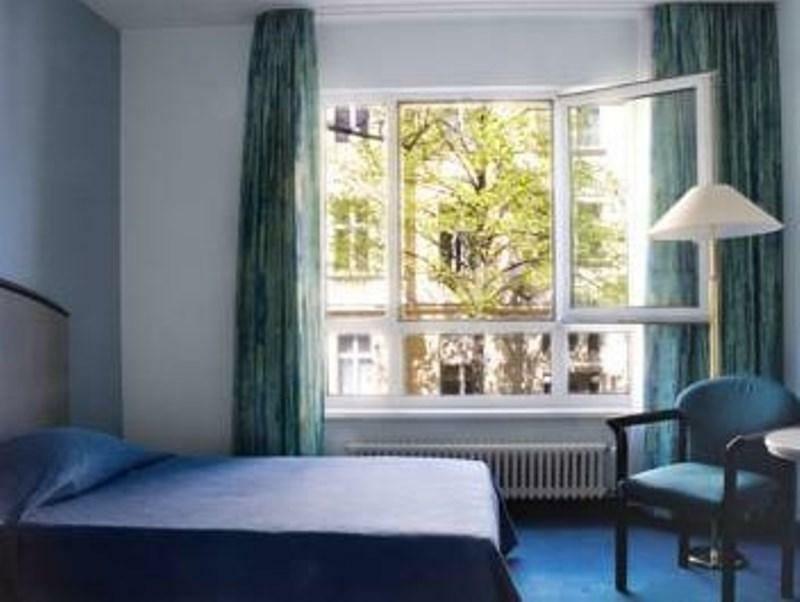 Hotel is situated in a quiet and calm neighbourhood, 3 mins away from the u-bahn station, one station to the park Tempelhof Field. Room is clean and spacious. However, we had to ask the reception for some of the listed room facilities. Also, it takes around half an hour to get to the city centre. Generally, it's a good hotel. I had a great deal, a wonderful big room with huge double glazed windows from two sides, lots of space, silence and great location just a few steps from underground/train and bars, shops, restaurants. Could not have been happier. Will come back! Thanks! the location was good to reach attractions and the room was big and comfortable. Recommend! Tea/coffee making would be nice touch. To add breakfast seemed expensive. Good hotel, at good place and for affordable price. One minus however double bed was requested, I got twin room in half empty hotel. Rooms spotless and very comfortable. Lots of extras available at reception and a huge breakfast if you're hungry in the morning. I had a fantastic holiday here.. Absolutely 5 star! On arriving, the two night staff were really unhelpful with our check in. They demanded an imaginary voucher that Agoda had not instructed us that we would need to provide them. They refused us access to our room without it even though they had a record of our booking. They directed us to a computer that didn't work so that I could check my booking email. They were not bothered that the computer wouldn't work and didn't seem interested at all in helping us access our room. After a bit of a stand-off, we were allowed in our room. The next day, a different staff member said no voucher had been needed. Our room smelled of smoke even though it was meant to be a no smoking hotel and all the fixtures and fittings were very dated, like from the 80s. Avoid. Clean, in a quiet zone, good transportation possibilities: subway (U-Bahn Alt Tempelhof) very close with good connection to the centre. Train S-Bahn Tempelhof at 10 minutes walk. Places to eat very close. A park on the same street. Hotel staff nice and helpful. Clean rooms. Quiet. He ido en varias ocasiones al hotel y el recepcionista joven prácticamente ni me dirige la palabra ni mira a la cara. Somos clientes normales , abogados, bien vestidos, correctos y limpios pero algo no le gusta. Entro con mi pareja con una sonrisa y el recepcionista más serio q un juez y ni hola. Conversación: yo- hola buenas tengo una reserva y le doy el carnet . Me da una hoja para firmar y me da la llave. Habitación número tal y subo. Ni me atrevo a hacer ninguna pregunta porque un día bajé y Le pedí la clave wifi porque no la encontré en la habitación y no me la dio mandándome a buscarla de nuevo por mi misma. No habría vuelto si no fuera porque nuestros amigos viven cerca de ese hotel. Bon hotel, propre, silencieux, calme. Hotel ist Standard. Alles sauber. Ich buche immer ohne Frühstück. Nettes Personal. Ich bin fast jedes mal dort, wenn ich in Berlin bin. Gute UBahn-Anbindung, Parkplatz in der Nähe oder vor der Tür. Empfehlung meinerseits! Wir waren schon oft in diesem Hotel. Diesesmal hatten wir auch ein Zimmer das für 2 Personen war. Ordentliches Hotel, alles Wesentliche vorhanden, Zimmer und vor allem Bad etwas altbacken, sehr gute Parkplatzsituation, sehr gute Lage, ordentliches Frühstück, aufmerksame Rezeption (sicheres Gefühl). Problem: aus meiner Sicht sehr weiche Matratzen in unserem Zimmer. 3 Sterne gehen aber in Ordnung.